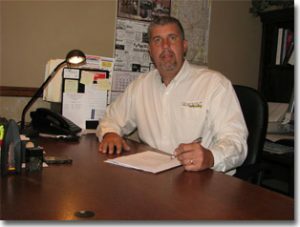 Elvin Knollman began his trucking company in 1979 at the age of 21. 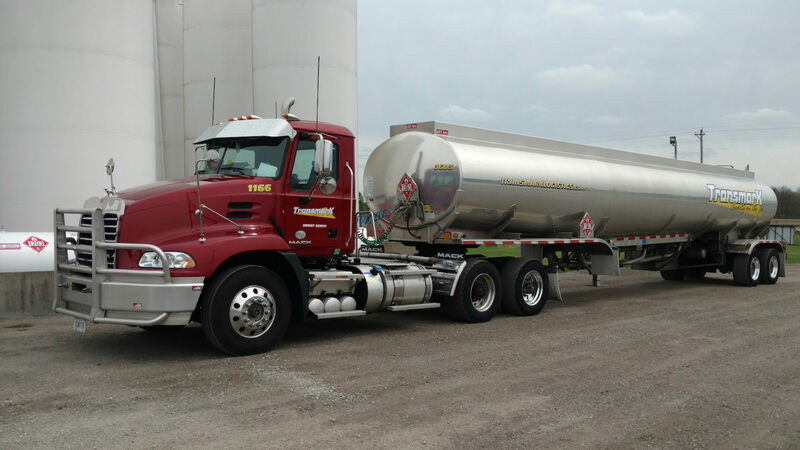 In 1987, the purchase of a tanker trailer initiated the transportation of fuel. Demand for fuel transportation increased, enabling the company to grow through the addition of truck and trailer units. Because of the continuous progression of the company, a new location was desired which would greatly improve access to Interstate 74 and other key highways, resulting in enhanced customer service and condensed turn-around time for the transport vehicles. Property which lay between Interstate 74 and Highway 46 was purchased in New Point, Indiana, during 2004. A new building exclusively designed for the trucking industry was constructed and Transmark moved to the new location in January 2005. The corporation is currently officiated by Elvin Knollman, President and Wanda Knollman, Vice President. Garrett Knollman, Director of Safety & Compliance, came into the office in 2016 after working with Transmark for five years as an Owner-Operator.